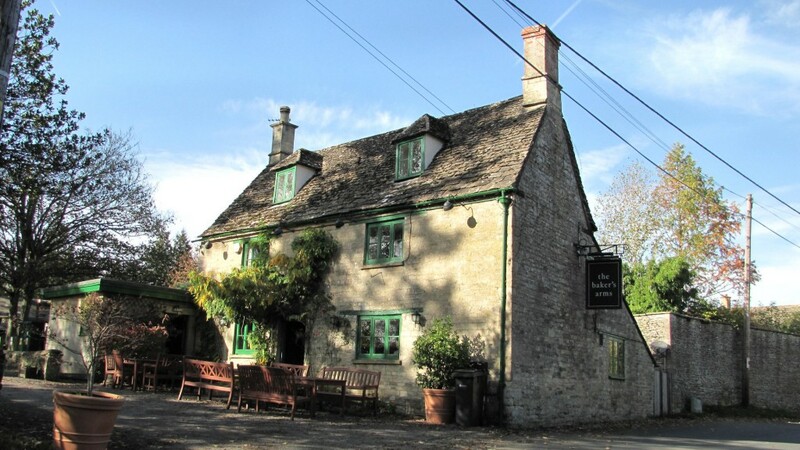 Discover Cotswolds pubs and other excellent places to eat and local producers to visit while on the Lower Mill Estate for your Cotswold Family Holiday. Here are a few to whet your appetite. Ballihoo is a newly built restaurant on the Lower Mill Estate for the exclusive use of those staying on the Lower Mill Estate. Ballihoo offers a comprehensive breakfast, lunch, dinner, drinks and take away menu….or you can just pop in for a coffee and slice of cake! Do have a look at Ballihoo’s website for menus and pricing. If you do plan to visit Ballihoo Restuarant, it’s well worth booking a table in advance as it can get busy at weekends. The Baker’s Arms is the closest pub to the Lower Mill Estate and is often visited by visitors to Daisy Chain. It is within walking distance, in the village of Somerford Keynes, just a 20 minute walk from Daisy Chain. 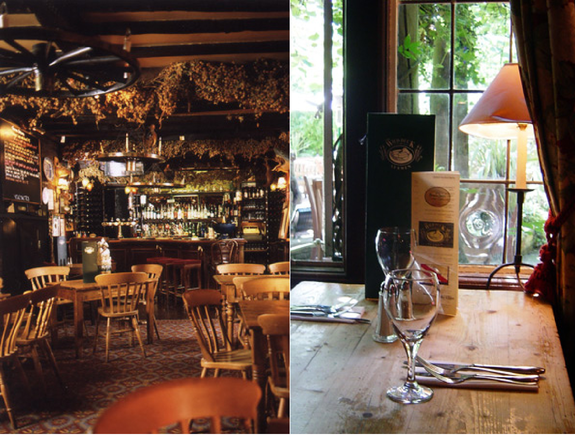 The cosy bar has low beamed ceilings and a roaring fire in the inglenook fireplace. Food can either be eaten in the bar area, or in a restaurant area overlooking the garden. Baker’s Arms is family friendly, with a playground in the garden for children. The pub serves a range of light lunchtime meals and has a more substantial evening menu. It also has ‘special’ nights for steak, fish and chips and so on, so it’s best to check ahead if you’re wanting a particular menu. It’s a good idea to ring ahead and book a table as it can get busy, particularly at weekends. 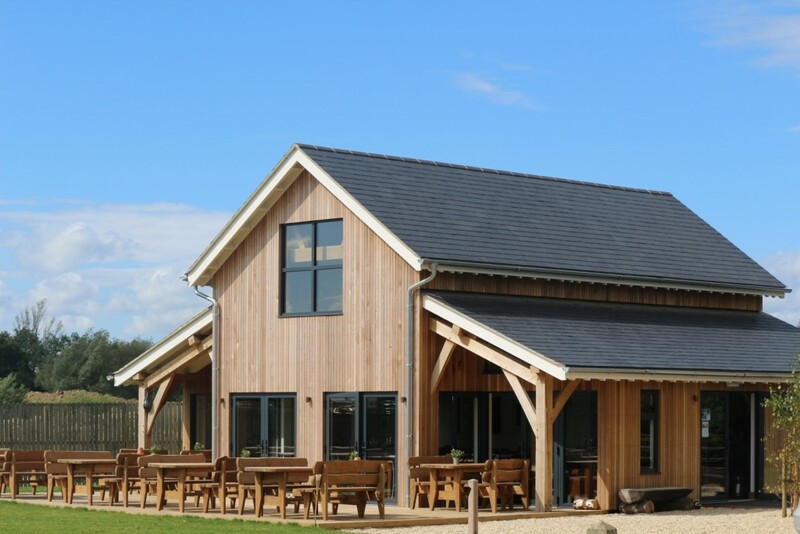 This pub is built on the lakeside in Cotswolds Water Park, near the Gateway Centre, so boasts stunning views across the lake all year round. They are open all day, so you can pop in for a morning coffee, a quick pint, a hearty Sunday Lunch or a three course dinner! They use as many local suppliers as possible and have built up a good reputation in the area. 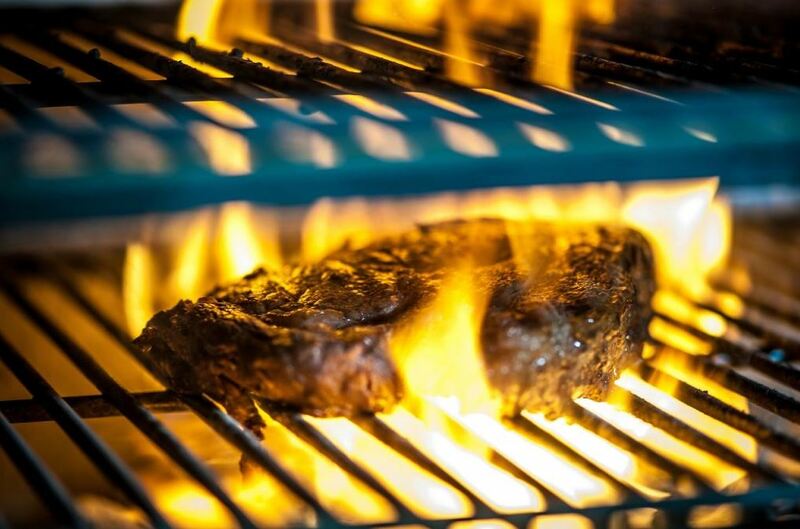 Each Friday after 6pm, as well as their usual menu options, they have a Steak and Grill Night. There is decking outside so you can sit on the lakeside, and they welcome families and provide a playground for their use. 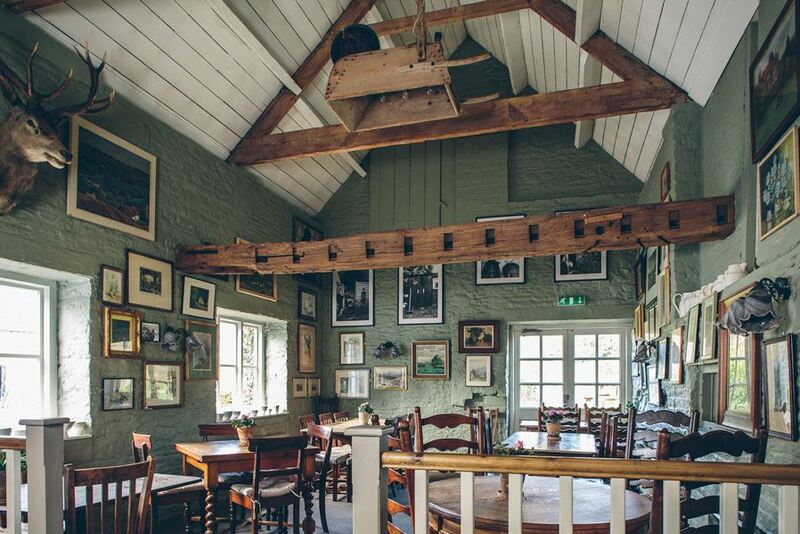 The Potting Shed is a lovely pub, overlooking Cotswold stone cottages in a quintessentially English setting. It comes well recommended and has won a range of pub of the year awards. Found in the village of Crudwell, it is only about 20 minutes from Daisy Chain. It offers a creative, seasonal British menu accompanied by an interesting wine list and well-kept beers on tap. The menu changes frequently, making the most of locally sources seasonal produce. It can be popular, so if visiting with a group it’s best to book ahead! This cosy, friendly, inviting 16th century pub comes complete with low beams and atmospheric candlelit warmth. The food comes highly recommended and when available includes organic meat from the Highgrove Estate. The menu is designed around modern British and European food with some Far Eastern elements. 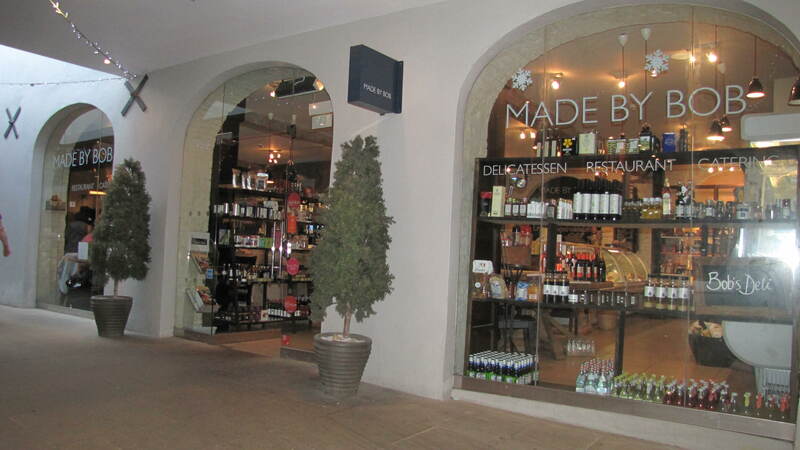 Made by Bob is part deli, part restaurant and can be found in the Corn Hall in Cirencester. It aims to provide a relaxed meeting place where people can enjoy great food and drink throughout the day. Made by Bob has a frequently changing menu, with seasonal food, which as far as possible is locally sourced. Everything is cooked on site so you can perch on a high stool at the counter and watch the chefs at work whilst you enjoy your lunch. 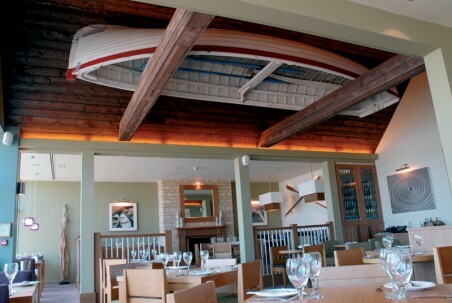 Graze in Cirencester is a bar, brasserie and chophouse offering a varied menu of classic British and European dishes. It takes its inspiration from the great steak houses of London and New York. Graze is hard to miss – it is situated in a building in Cirencester which has an ornate 17th Century gothic facade. Whilst meat cooking is central to the food menu, it certainly isn’t the only option. The menu offers a full range from a light bar snack to a 3-course meal with fine wines. If you’re looking for a quintessentially English pub, look no further. The Swan at Southrop was built in the 17th Century. It sits in a lovely spot overlooking the village green and of course comes complete with open fires. 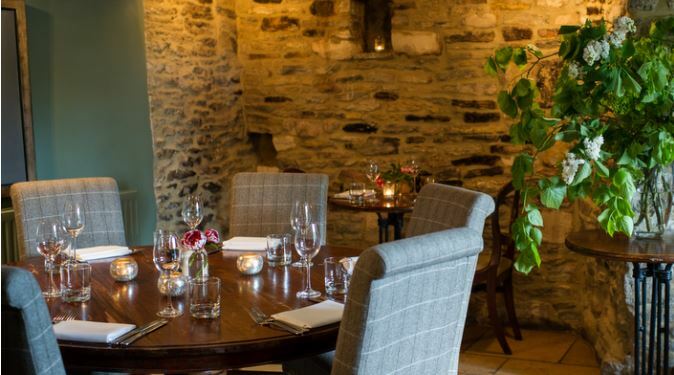 The owners are very keen to support local suppliers and as such their crayfish comes from Lechlade just down the road and their lamb and partridge is also locally sourced. They have their own chickens, quail and geese to supply eggs and their vegetables and salad are grown locally too. 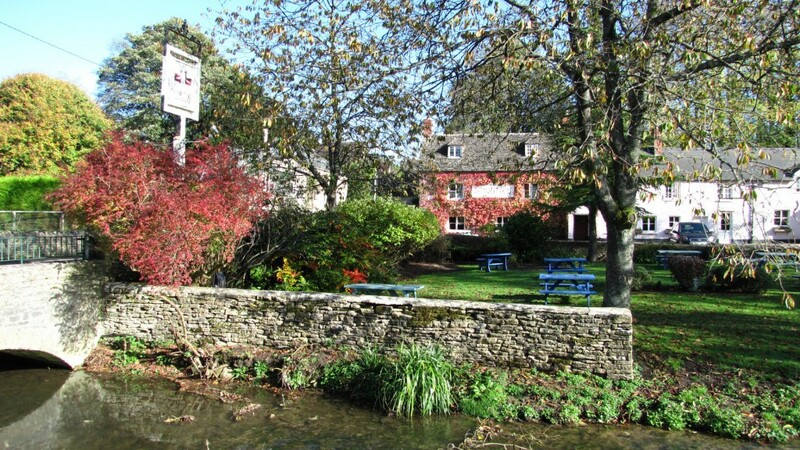 Set in the picturesque village of North Cerney, the River Churn runs through the pub garden. The restaurant offers high quality food and wine in a warm and relaxed atmosphere. A family run ice cream parlour on the outskirts of Cirencester using local milk and cream to make Italian gelato. They serve 24 different flavours from their parlour in Love Lane – it has a deceptively industrial exterior, but don’t let that put you off popping in to try their creations! Enjoying a cream tea is a lovely way to while away an afternoon in the Cotswolds. One tea shop which comes highly recommended is ‘Huffkins’ in Burford. They will also supply fantastic picnic hampers.